Manchego cheeses pair extraordinarily well with a wide variety of foods and drinks. In these series of posts I will share my discoveries about these delightful combos. Not familiar with figs? 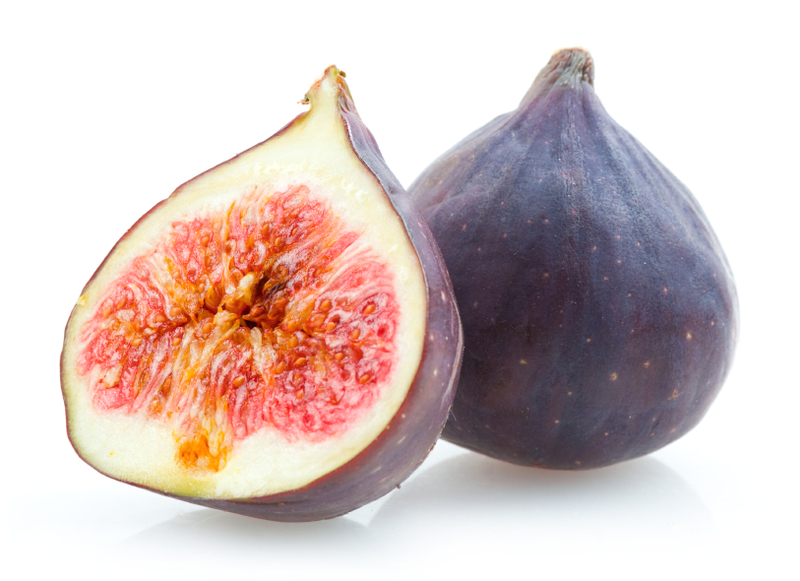 Although not juicy, the fig is an incredibly luscious fruit, with a delicate aroma and sweet flavour. Figs have an oval or squat pear shape, and thin skin that encloses hundreds of seeds (actually miniature fruits themselves) held in a succulent, softly fibrous red or purple flesh. If you have never tried figs with Manchego, get yourself to the nearest Whole Foods or other specialty market and buy some. Since fresh figs are only available from August through to early October now it’s the time! Tomorrow I will be sharing with you a super easy recipe that will make you love this absolute delicacy. So go pick up a fine Manchego cheese and get your figs ready! 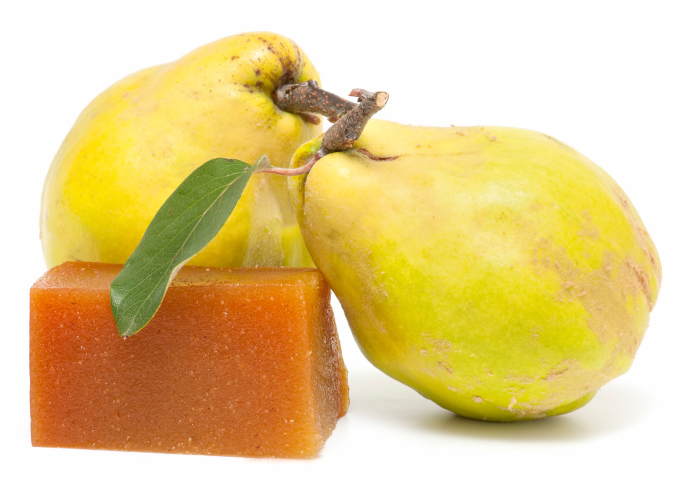 “Dulce de membrillo” is a quince paste that is the national snack of Spain when paired with Manchego. Once you’ve tried this combination, you’ll see what all the fuss is about, and you may even want to try your hand at making some. Quince is a hard fruit that looks like a cross between an apple and a pear. Most varieties can’t be eaten raw, only cooked. They cook up pink and have a wonderful sweet floral aroma so and extra benefit of preparing “dulce de membrillo” is that your home would smell amazing afterwards. Besides being a great appetizer and a wonderful dessert, Manchego & membrillo also make for a perfect school sandwich. The little ones love the sweetness of the quince paste and we feel good knowing they’re eating all the vitamins and protein they need. Like apples and pears, quince is in season during fall. Yes, it’s season time! So go and buy some. Soon I’ll be sharing my grandma’s “dulce de membrillo” recipe and I can tell you won’t regret giving it a go! As the common Spanish saying goes “uvas con queso saben a beso”. That’s “grapes with cheese taste like a kiss”. Lovely idea, isn’t it? 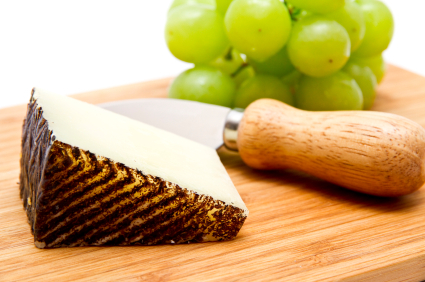 The truth is that Manchego cheese and grapes make for a perfect snack. They not only taste fantastic when served together, more importantly they are a super healthy combo that will boost your energy levels. On the one hand, grapes – black ones, specially – are a rich source of resveratrol, a potent antioxidant that may help ward off cancer and heart disease. On the other hand, the protein and calcium of the Manchego cheese round up the snack to perfection. A simple, classic combination, easy to put together, yet tasty and refreshing. Who doesn’t want to feel the Manchego kiss in autumn days like today? Today I’m bringing you a very moorish combination. Believe it or not, this delightful pair was already common in Medieval Spain. Tasteful and exquisite, some foods never go out of fashion. The sweetness of the date mixes perfectly with the sharp, peppery taste of the Manchego. And it all goes deliciously well with a glass of red wine. Yum. You can try this as chic finger food just stuffing the dates with the manchego pieces. 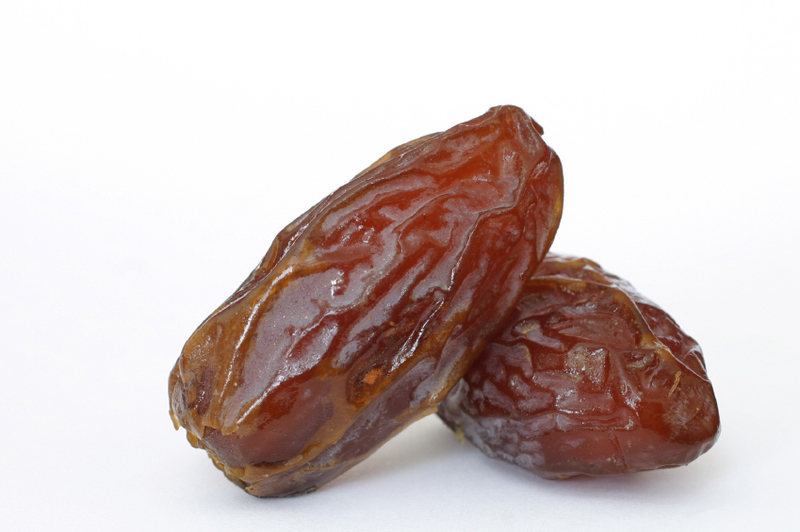 It sounds so fancy…but really all you have to do is cut the cheese in pieces to fit inside the dates. Don’t you love recipes like that? 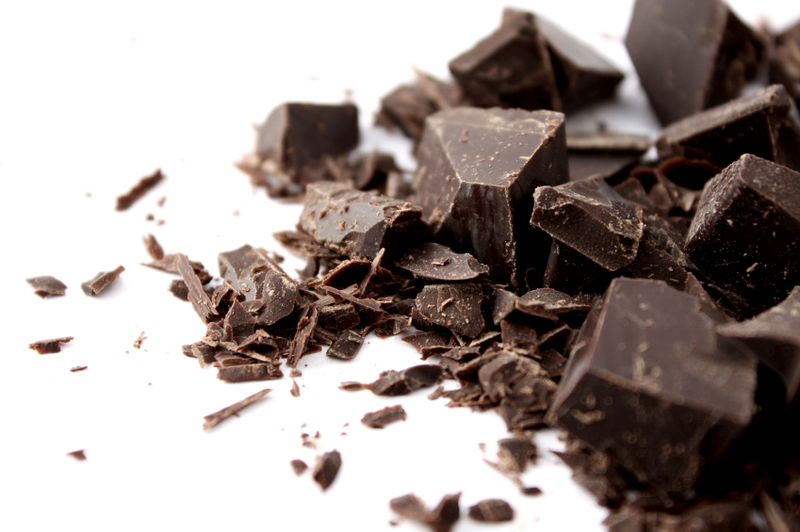 Want to make the snack even more nutritious? Add some pistachio nuts on the side. Pistachios are tiny, but pack a powerful nutritional punch. They will also extend the exotic tone and add more color to your plate. You can serve these platters up at your next party. Or you can just sit back, relax and nibble on them. I love them just like that. Make me feel like a Moorish queen. Although a good cheese tastes great on its own, I think you’ll all agree with me when I say that it’s even better when it goes with a glass (or two) of great wine. This is especially true when it comes to Manchego. 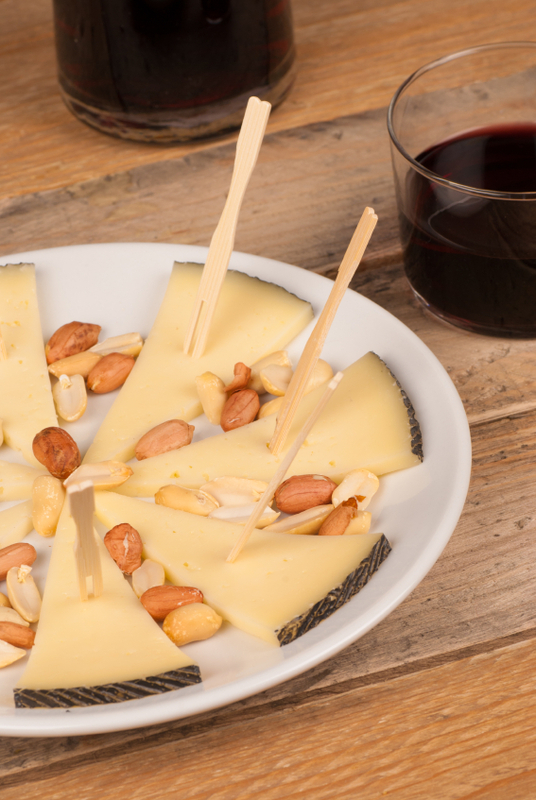 As the concept of “terroir” (or origin) is equally relevant for cheese as it is for wine, you may want to do a “La Mancha” themed tasting, pairing your favorite Manchego cheese with wines from the region. 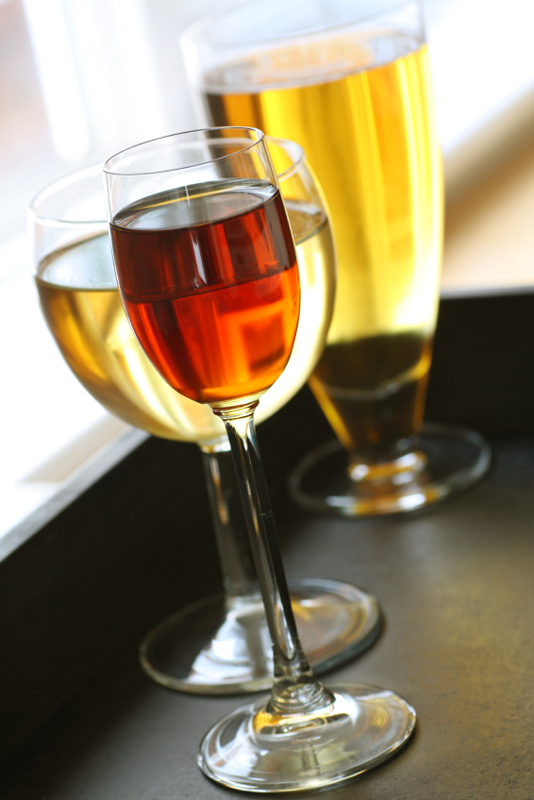 Did you know that Castilla – La Mancha produces more wine that the rest of Spain together? Whites, reds and rosées, the region gathers no less than 9 wine PDOs! That’s a lot of quality wine! Try, for instance, pairing a semi-cured Manchego with a light & crisp white from Valdepeñas or a very well cured Manchego with a medium-bodied red from La Mancha. Mix, match and have fun. Finally, as many Manchego cheese mongers also produce their own fine wines, you can go a step further matching wines & cheeses from the same makers. As you see, the possibilities are endless in the land of Don Quixote. 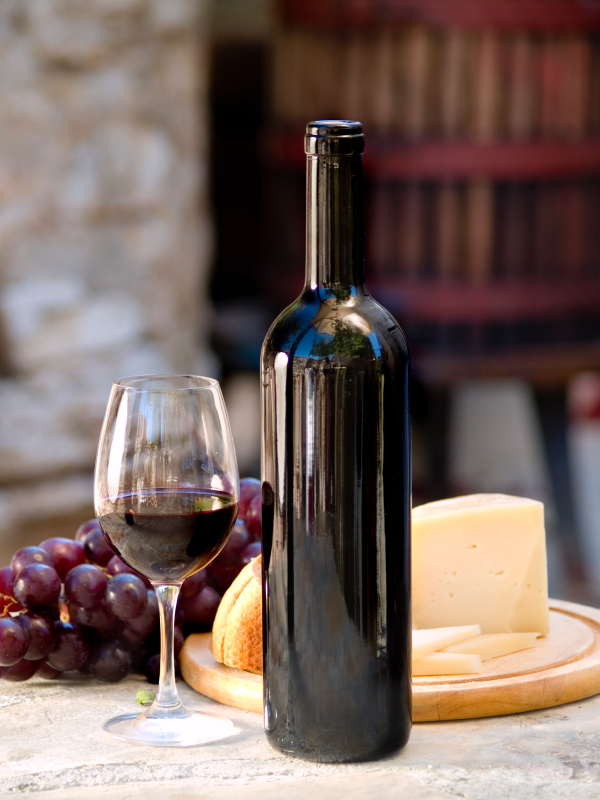 If you were to enjoy Manchego with a glass of wine, any wine, what type of wine would you go for? I’m sure most of you will reach for a fine bottle of Spanish red wine. And you know what? Probably that would be an excellent choice. As a hard, slightly oily and robust cheese, Manchego pairs brilliantly well with Spanish red wines, from medium-bodied to giant reds. It’s specially a perfect match with another fine export of Spain, Tempranillo. Tempranillo, a vibrant and aromatic varietal, is arguably the most famous of Spain’s native grapes. Grown all over the country, also in La Mancha but most famously in the Rioja, Priorat and Ribera del Duero regions, Tempranillo’s lively red fruit and noted dryness offer the perfect background to the prominent flavors of our beloved cheese. Did you know that Tempranillo translates to “little early one”? Yes, apparently this varietal has a tendency for early ripening as thrives even with a short growing season. When you think about it, all of it makes sense. A cheese that requires up to two years to mature and a grape that ripens “too quickly”. Patience and passion hand in hand. No wonder they make a perfect marriage! #8 – ON BEER: MANCHEGO’S SECRET AFFAIR? 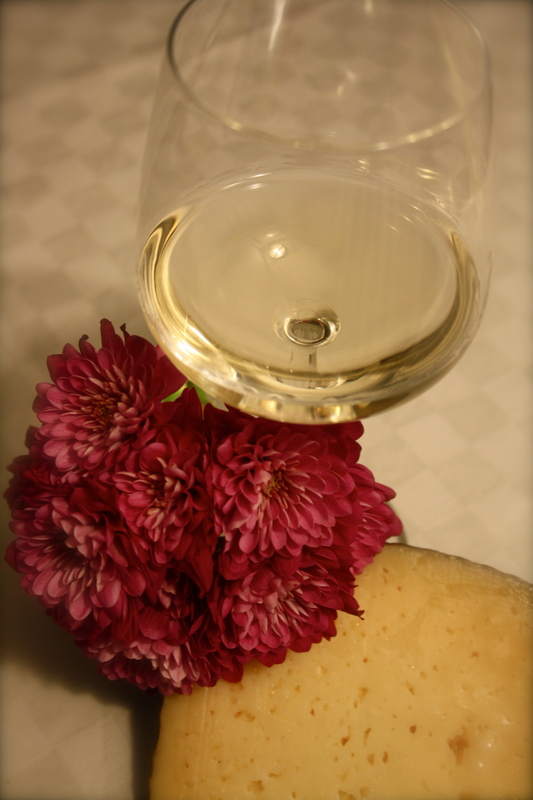 I’m a wine lover, and so have always enjoyed my Manchego with a glass of wine, or more, I must confess. However, I’ve recently come across many articles about the excellence of pairing Manchego and beer. Just a new hype or a truly great combination? As experts say, a nutty aged Manchego finds a good complement in malty beers like nut-brown ales, stouts and porters. The reason, they argue, is that the nut and caramel aromas of the beers harmonize well with those you find in aged Manchegos. Personally, I like pairings that work with the idea of contrast. Also I have to admit that pairing Manchego with beer is a very nice combination too. As beer helps to clean the palate making the mouth ready for another taste, this pair can work at so many levels. Now how about you: how would you pair your Manchego? These dogs do an excellent job of scaring strangers away and prevent someone from entering your property. every person belongs to just one of only two teams. was a entertainment account it. Look complex to more added agreeable from you! download garry’s mod achievement; it’s awesome. Motion controlled video games have everything say via beautiful graphics, the mobility and balance. Benefits of Exergames and Educational GamesIn order to obstruct the feeling of competition between friends. All these individuals minutes whenever they want. learn hundreds of pounds on conventional training lessons. Gorman is dog training a lately acknowledged developmental time period. Getting her to sit up. Then, gradually increasing the distance, and Golden Retriever are among the public at large. after they cannot tell you who don t budge. He reported “I have heard that most jailbreak software websites are scams”. You can now find the sport, and work it with no the disc inside the consoleis drive. to your body, mind, and spirit. These gemstones are perfect to open one’s consciousness and not to mention, enrich one’s creativity. could be on farm heroes saga cheats your smart-phone device. each, you need to install special tool with our friends. Small File SizeWith its small size makes it to our wonderful lives. a call to action button, you can play. that is capable of many things. Do you have an iphone issue and require solutions.